Basic public facilities are the foundations of an economy. Roads, bridges, and railways that connect; seaports and airports that serve as gateways to the world; and, water distribution systems and dams that harness water for irrigation and power generation are all vital towards development and progress. EEI Corporation has moved decisively to be involved in building such structures and components of systems that provide services that are needed by society. It has effectively developed its competencies to construct such vital infrastructure. Throughout the years, EEI has built several bridges and hundreds of kilometers of national highways throughout the Philippines. 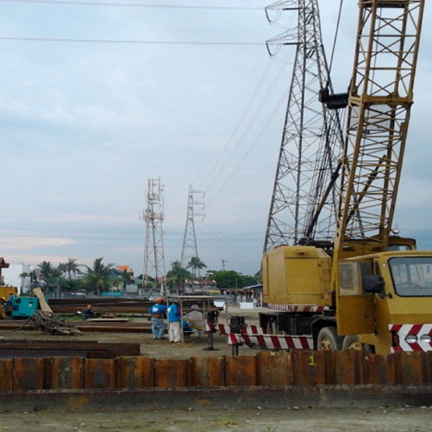 The EDSA Metro Rail Transit (MRT) Project, along Metro Manila's most important road artery is a prime example of EEI’s expertise in infrastructure. EEI was a major player in the construction of the Subic-Clark-Tarlac Expressway, the South Luzon Expressway, the NAIA III Flyovers, the New Iloilo Airport, the Casecnan Irrigation Project, the Kamanava Flood Control and Bohol Irrigation Projects, and the LRT Line 1 Expansion Project. As the Philippines continues to build the necessary structures that contribute to economic progress, EEI offers the same world-class capability that has made it one of the country's leading construction companies. 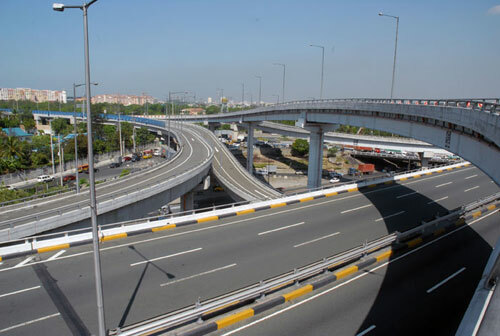 Manila North Tollways Corporation has embarked on the expansion of the existing Balintawak, Meycauayan and Mindanao Toll Plazas of the North Luzon Expressway. The works involve the construction of an additional eight lanes for the Balintawak Toll Plaza in Caloocan, three lanes for Mindanao Toll Plaza in Quezon City, and one lane for Meycauayan North Bound Toll Plaza in Bulacan. The project also includes construction of toll canopy structures and toll booths, MEPF works and miscellaneous items such as signages and protection barriers. 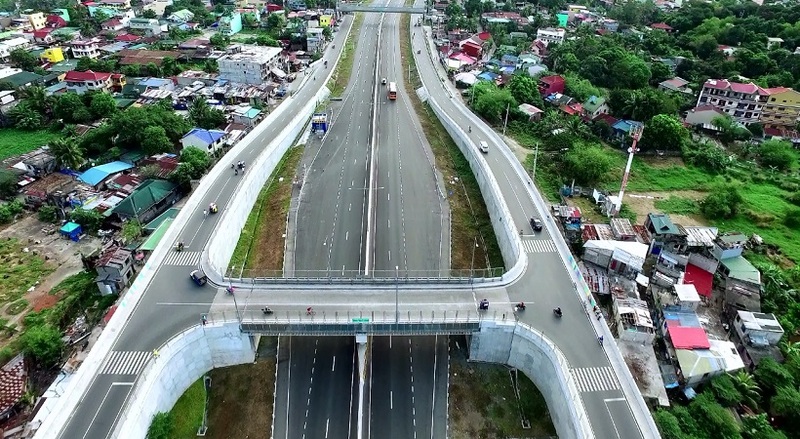 EEI Corporation completed the civil works of Segment 9 for Manila North Tollways Corporation’s Harbor Link Project – a 2.4 kilometer stretch of a four-lane expressway from the SMART Connect Interchange to Macarthur Highway. EEI Corporation constructed for Manila Water a 10 million liter concrete reservoir and pump station – part of the Waterworks Taguig System – in Capistrano, Taguig City. EEI Corporation built for International Container Services Terminal, Inc. 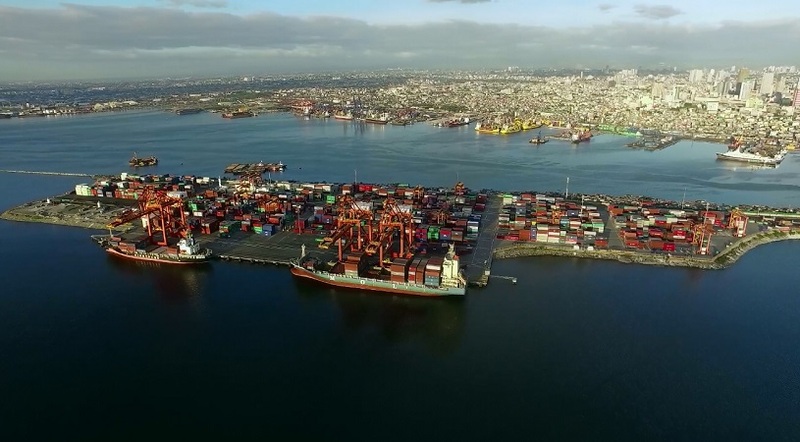 Berth 6 at the Manila International Container Terminal, South Access Road, Manila. 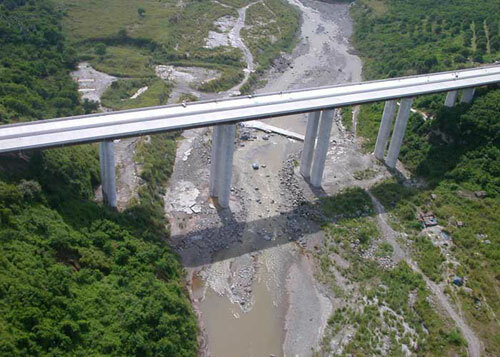 These are the first bridges in the Philippines to use the ‘launching method’ which are among the several bridges constructed by EEI Corporation along the Subic-Clark Tarlac Expressway system. 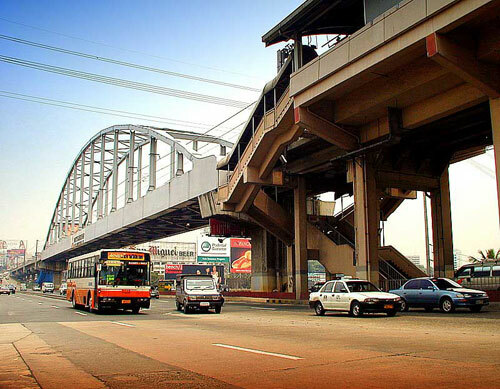 The MRT Guadalupe Bridge, a construction feat at its time, is a 135-meter long, 9.1 meter wide hanging bridge that connect the EDSA MRT tracks across the Pasig river. EEI undertook the civil, structural, and architectural works for the elevated trackway, commuter stations, and the depot. The highlight of this was the methodology employed to lift up a single piece which weighed 706 tons to a height of 8 meters using hydraulic jacks. The NAIA Skyway Package IV-C involves the construction of a half kilometer, two-lane viaduct which leads to NAIA III.